Have you heard of Blue Mercury? If not, let me tell you a little bit about it. 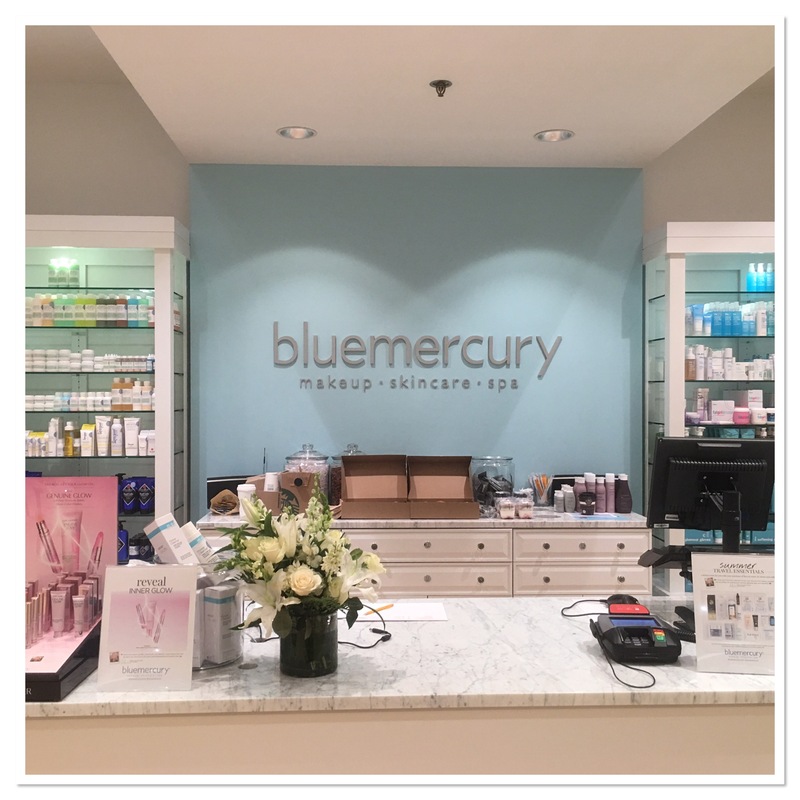 Recently, I was invited to spend a little time with the ladies at the Blue Mercury located in Southdale Mall in Edina, Minnesota. I am always looking for new beauty products. Some may even say I am a beauty junkie. High-quality skincare is one of my weaknesses. Lucky for me, Blue Mercury carries high-quality skincare as well as cosmetics plus they offer beauty services too! Imagine a place, where you can have your eyebrows waxed, a hot stone massage and more. Plus have every beauty need met. That is what Blue Mercury is. It’s a dream come true for me. It’s a one-stop beauty spot. 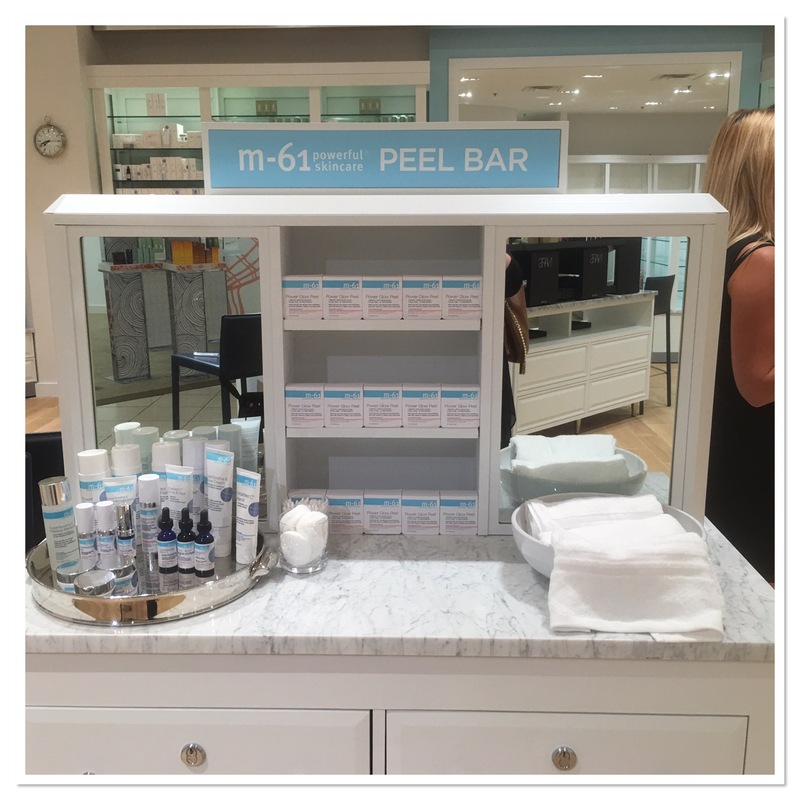 You can try out the brands and products in the store before you buy. I really like being able to try out a beauty product before I buy. What makes Blue Mercury different? 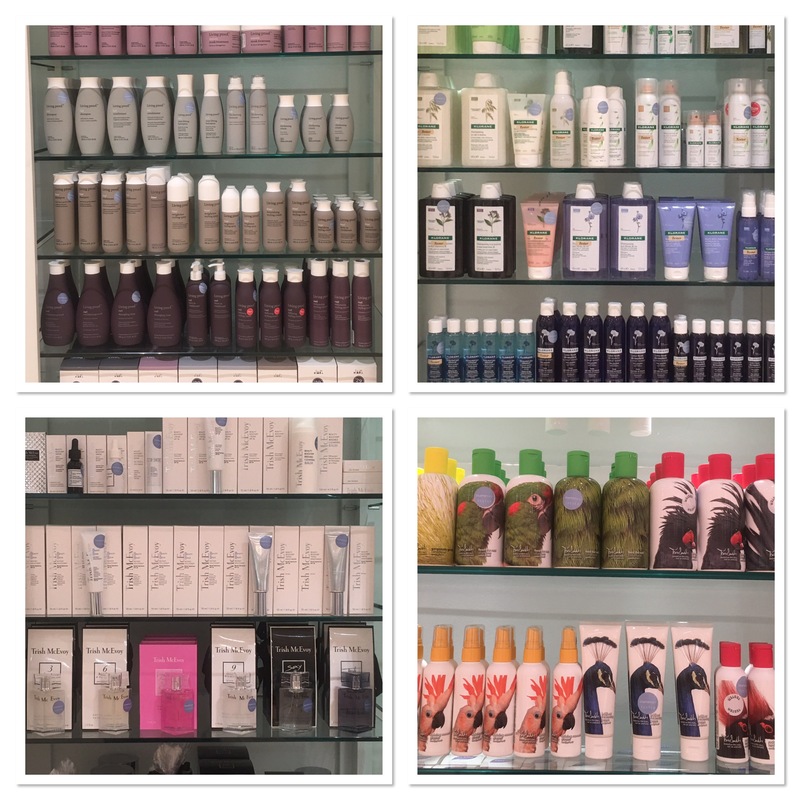 In my opinion, it’s the quality level of products, the staff and the ability to take care of myself while shopping for beauty products. Each staff member is trained and has expert knowledge. They can answer your skincare questions or any beauty question you have. Blue Mercury was founded by Barry and Marla Malcolm Beck in the late 90s. 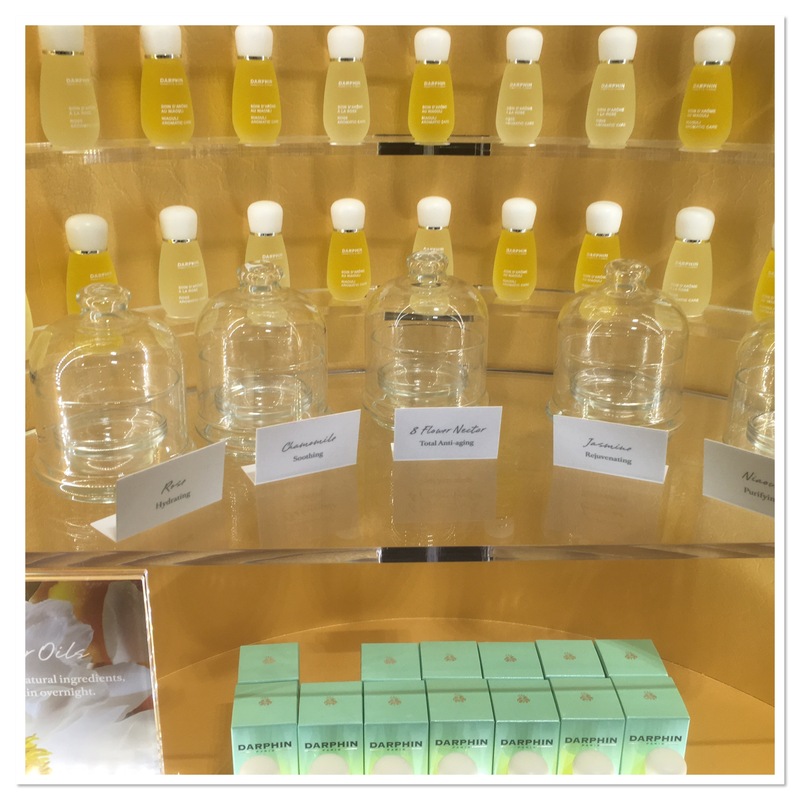 The first store was located in Georgetown and was meant to be the neighborhood store for beauty, where clients could find high quality, innovative beauty products and honest, expert advice. Once they succeeded in Georgetown they started to branch out. Now they have arrived in Minnesota. If your life is crazy like mine, and you find it hard to get out sometimes to run errands, Blue Mercury also has an online store. This is a lifesaver! I’ve been to Blue Mercury and I know which products I love. If I’m running low I can just hop on line and order more. No need to stress about getting to the store. 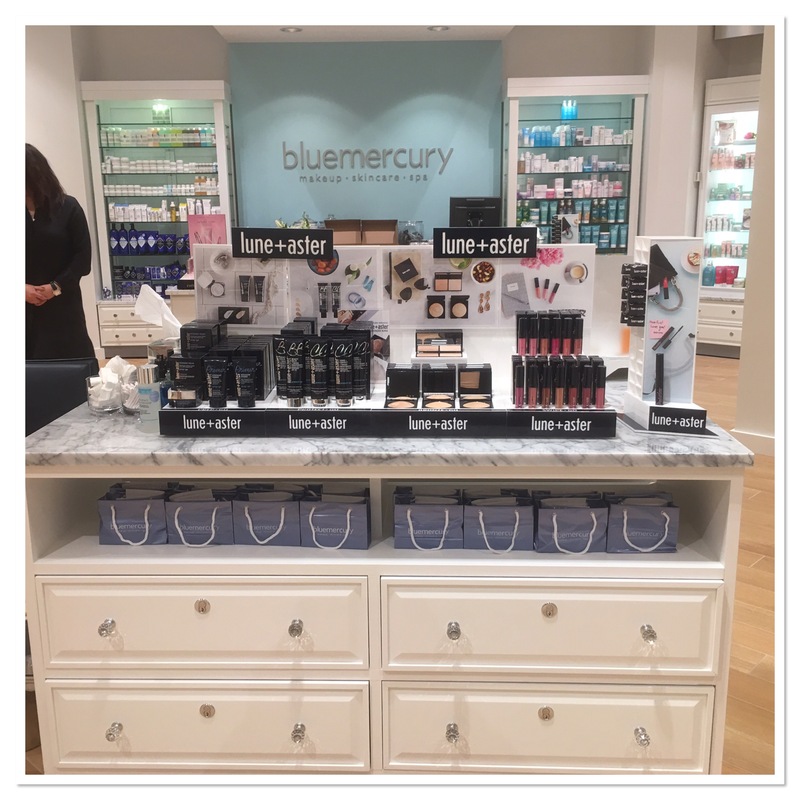 If you happen to be at Southdale Mall, stop by Blue Mercury inside Macy’s. They love walk-ins!